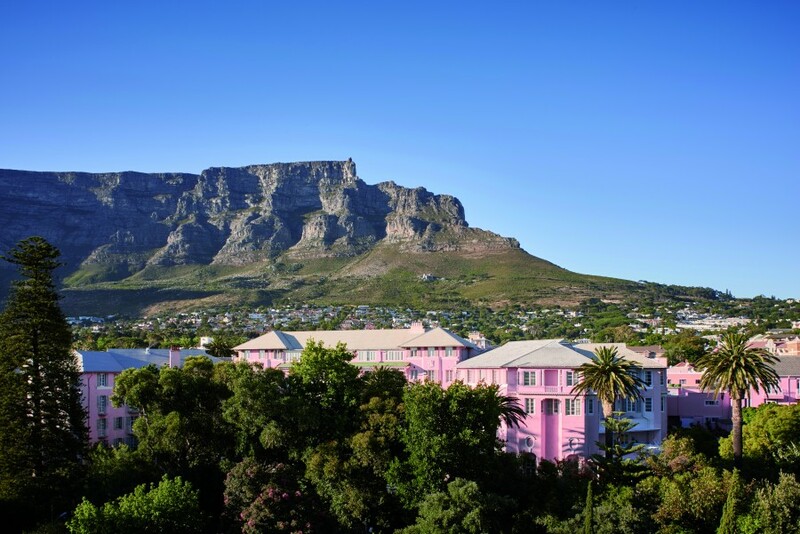 Like any grande dame, nips and tucks over the years have substantially altered this luxury hotel but the 119 year-old Cape Town, South African institution, the pink-hued Belmond Mount Nelson Hotel, still feels as historic and yet as contemporary as ever. 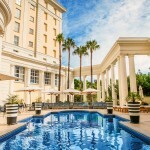 Set in park-like gardens with Table Mountain as its backdrop, the entrance to Government Avenue and the South African Houses of Parliament and The Company’s Gardens, first planted in the city by the VOC in the 1650’s, sits just opposite the impressive 1925-built Prince of Wales colonnaded entrance. The property was originally owned by Donald Currie of the Union-Castle Shipping Line and used to accommodate guests before and after voyages to England and there are many pieces of memorabilia from this period around the hotel. 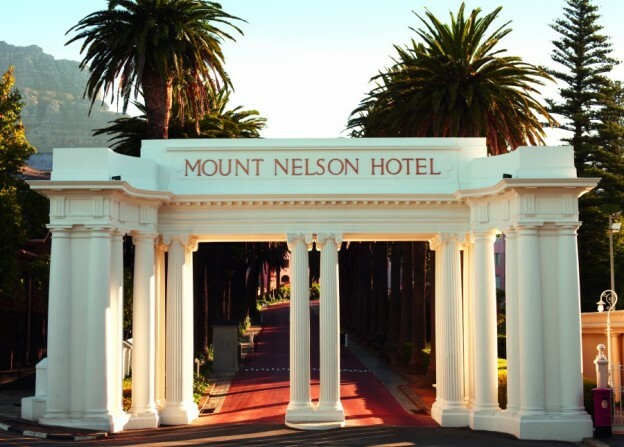 With Belmond Mount Nelson Hotel being the hospitality icon it is (it hosted a cocktail reception for then Princess Elizabeth’s 21st birthday before the gala dinner at the City Hall) and it remains a property of choice for heads of state, locals still consider the hotel as a first choice for weddings and grand celebrations. Other notables included Sir Winston Churchill, John Lennon and former president Nelson Mandela. 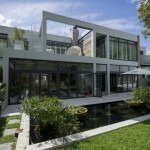 Think of it as a resort hotel on account of the size of the gardens, some nine acres of green which include enviable roses that seem to have survived the Cape Town drought thanks to an underground spring as a water source. 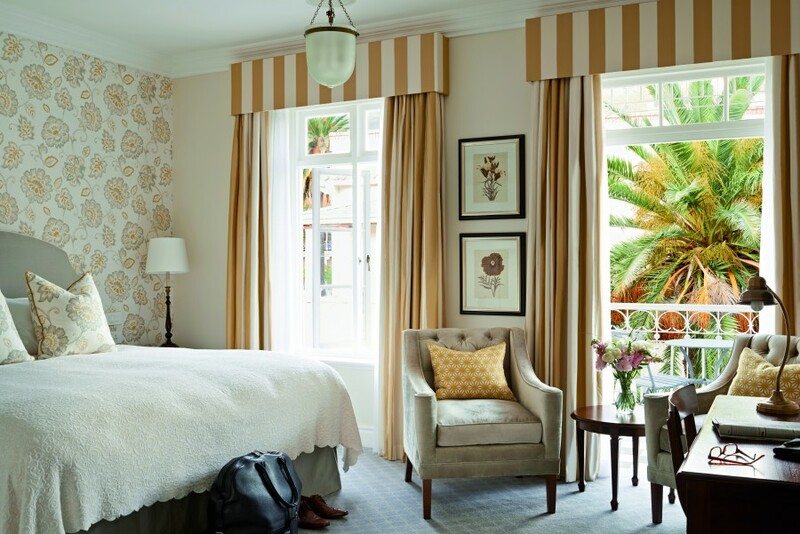 Accommodations, in a number of different buildings and in neighbouring properties which have been absorbed, lets Belmond Mount Nelson feel like a little village, part of everything that is Cape Town and yet, elegantly, removed from it all. The main hotel building houses the recently updated tea lounge and conservatory both of which are so famous for being in high demand for Afternoon Tea that the hotel now serves a series of substantial “teas” throughout the day. Another recent addition is the appointment of trained tea sommeliers to assist with a special brew from a “tea library” and even an opportunity to enjoy a traditional Taiwanese tea-drinking ceremony. 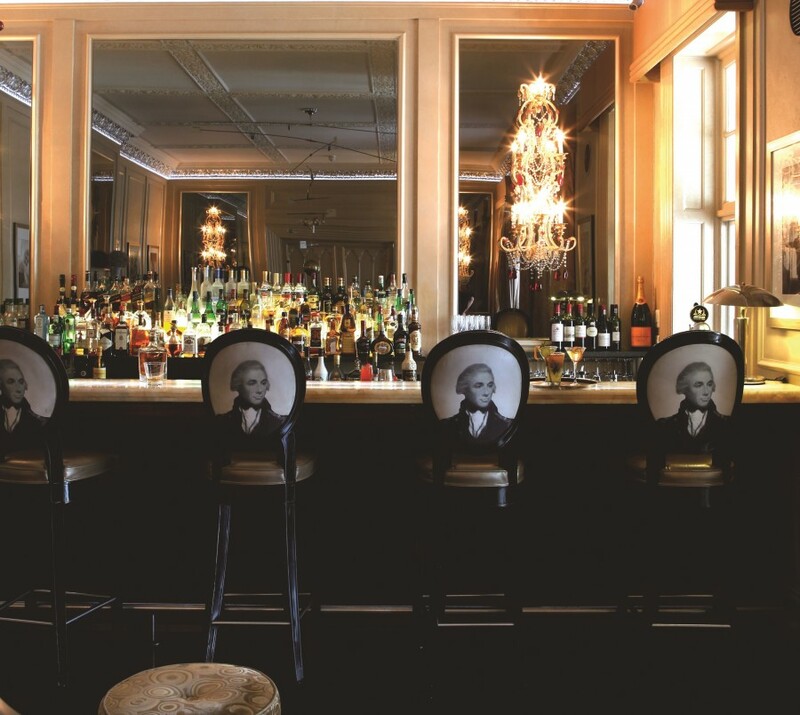 The Planet Bar is a local hot spot on Friday evenings while the hotel’s original writing room, The Lord Nelson Room, timber-panelled and with a grand fireplace, is now home to intimate fine-dining experiences. The Chef’s Table, in the heart of executive chef Rudi Liebenberg’s kitchen domain, is always a memorable experience and an opportunity to watch and interact with chefs during service. As you’d expect, celebrated South African wines are paired with best local produce. Walking a little further, overlooking the garden and heated swimming pool – one of the largest in the Cape, The Oasis Bistro is where lavish breakfast and lunch buffets are served. In summer months, that most South African culinary institution – the braai or BBQ – is offered on the terrace where prime cuts and boerewors – traditional farmer’s sausage – are grilled over coals. 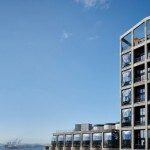 Accommodations upstairs in the main building place you at the heart of the hotel and its activities. Rooms either look over the gardens or towards Table Mountain even the smallest of which room is magnificently appointed and individually decorated. Green Park is a separate building which houses the Presidential Suite and other suites while the Garden Cottage Suites are in a row of historic houses, each with a pretty garden, white-picket fence with rambling roses and a verandah. These overlook the hotel’s second heated pool, a sheltered adults-only one. Cottages are generously appointed and range in size from 68 square meters (732 feet) to 114 square meters (1227 feet). Some have fireplaces and kitchenettes. Cottages also have a small back porch with table and easy chair and a wonderful flow of air and natural light. Other rooms, in the former Helmsley Hotel, an art-deco building, now part of Belmond Mount Nelson, are the furthest away from the main hotel. The Librisa Spa and gym facility are housed in yet another historic building, near the main hotel swimming pool which is also heated. There are two tennis courts nearby and a tennis pro available to teach. 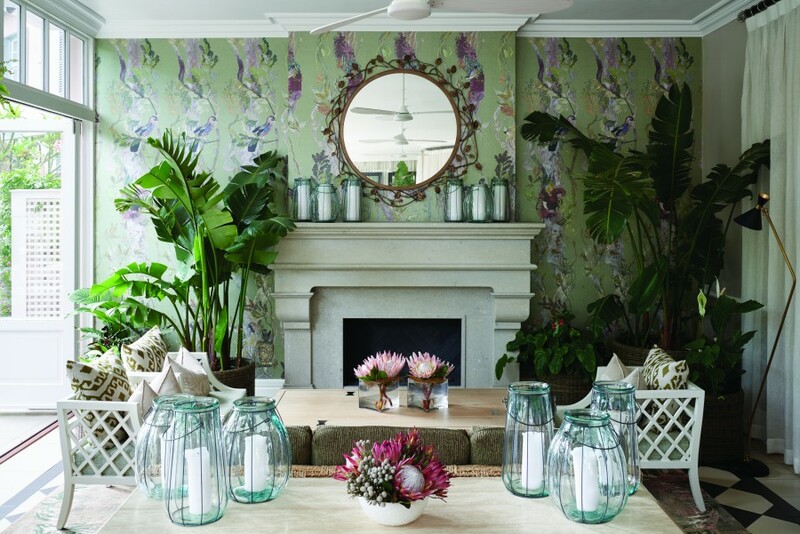 The hotel’s second entrance is on Kloof Street, increasingly becoming a hub for art galleries and on-trend eateries, easily accessed on foot. The stately buildings aside, what makes a visit and stay at Belmond Mount Nelson so special, and why many guests return each year for long periods, is its people. Belmond GM Xavier Lablaude is an affable and hands-on general manager who you will definitely see during your visit. He has been in five-star hotels around Europe and North America for more than 25 years and at Belmond also oversees the group’s three safari lodges in neighbouring Botswana. Institutional memory is retained by the high number of staff members who have been at the hotel for many years. Margaret Roberts, who retires later this year at 60, still remembers guests by name who first visited 25 or more years ago. I am one of them. Along with an appreciation for its history also comes a real commitment to looking ahead to developing South African talent and especially people from previously disadvantaged communities. 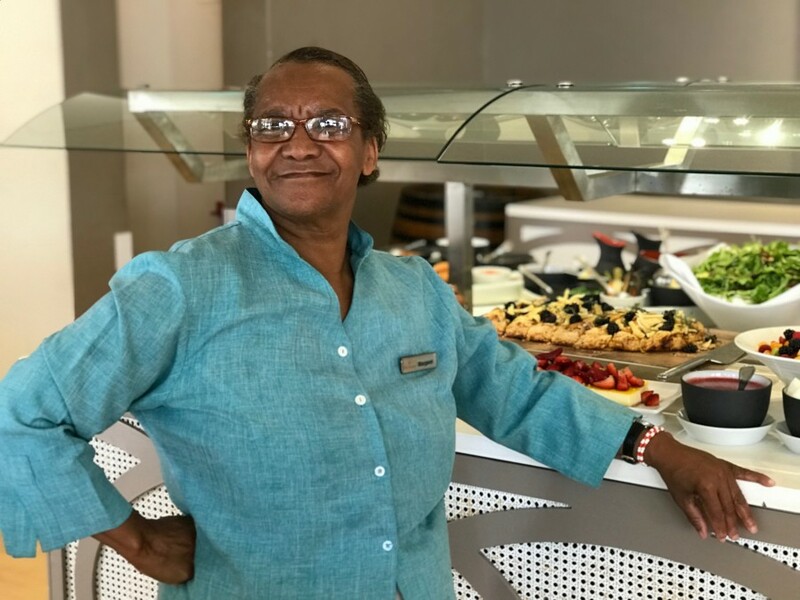 It is notable that the 2017 Employee of the Year is Siya Gwebani, one of the hotel’s young trainees, who might just be a future executive chef to lead this hotel into the next 119 years as a symbol of the best of Cape Town hospitality.